throughout the Greater Baton Rouge Area. 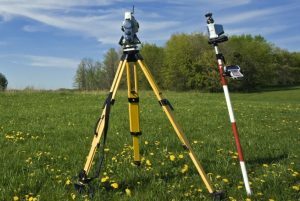 Richmond W. Krebs & Associates LLC is a full-service Professional Land Surveying Company licensed in Louisiana and Mississippi. We are committed to the professional standards of our industry, providing outstanding customer service and upholding the legacy of our name. 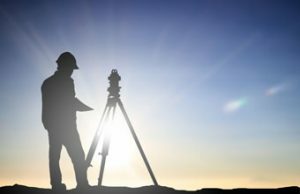 We invite you to contact us to discuss your surveying needs. 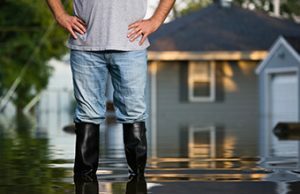 The Federal Disaster Protection Act of 1973 requires flood insurance be purchased for any project located in a Special Flood Hazard Area (SFHA), as a condition of receiving direct or indirect federal funds to purchase and or mortgage the property. Federal funds typically include federally-insured mortgage programs such as Fannie Mae, FHA, VA and Rural Housing loans. The information provided in the Elevation Certificate is used in underwriting the premium cost of a flood insurance policy. FEMA Flood Elevation Certificates are also commonly required as part of permitting construction projects and in the process of raising a home’s foundation. 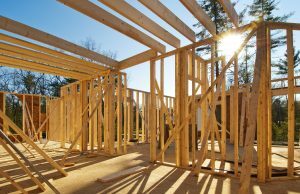 A “Builder’s Package” refers to the collective group of construction-related surveying and elevation services required to obtain a building permit and pass necessary inspections as required by local building authorities.